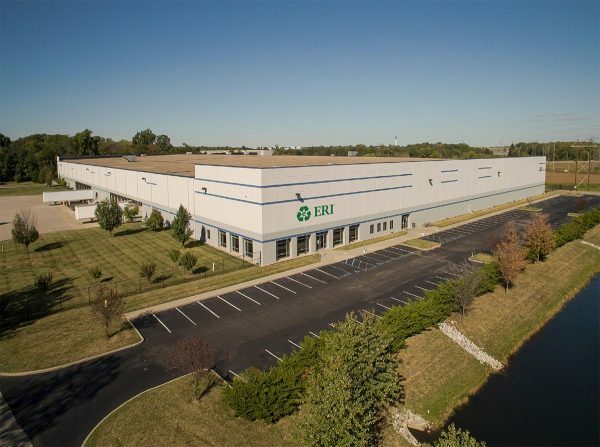 ERI, the nation’s leading recycler of electronic waste and the world’s largest cybersecurity-focused hardware destruction company, has relocated its Indiana operations to a new state-of-the-art facility 95,000 sq. ft. larger than the previous location. The new Plainfield facility brings the physical size of ERI’s Indiana recycling operations to more than 315,000 sq. ft. The steadily growing ERI has grown the physical size of its Indiana operations, now located at 3100 Reeves Rd. in Plainfield, to accommodate its enormous shredder and steadily increasing demand for its ITAD and recycling services. 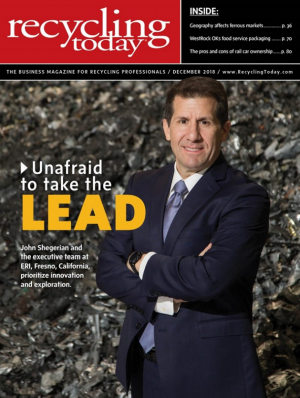 Shegerian also noted that ERI currently provides the only dually certified nationwide solution offering 100 percent guaranteed data destruction for consumer electronics devices, e-waste, and hardware.